Start taking classes at ClubCryo and other studios! ClubCryo is a very clean, welcoming and relaxing environment. They have 2 state of the art Cryotherapy machines, each in their own dedicated Cryotherapy Rooms. They also have 2 high end compression therapy machines, each in their own dedicated compression room as well. They offer top of the line customer service and value our customer's health and safety first and foremost. They offer complimentary waters and each room has its own television and phone charging station for customer convenience and entertainment. 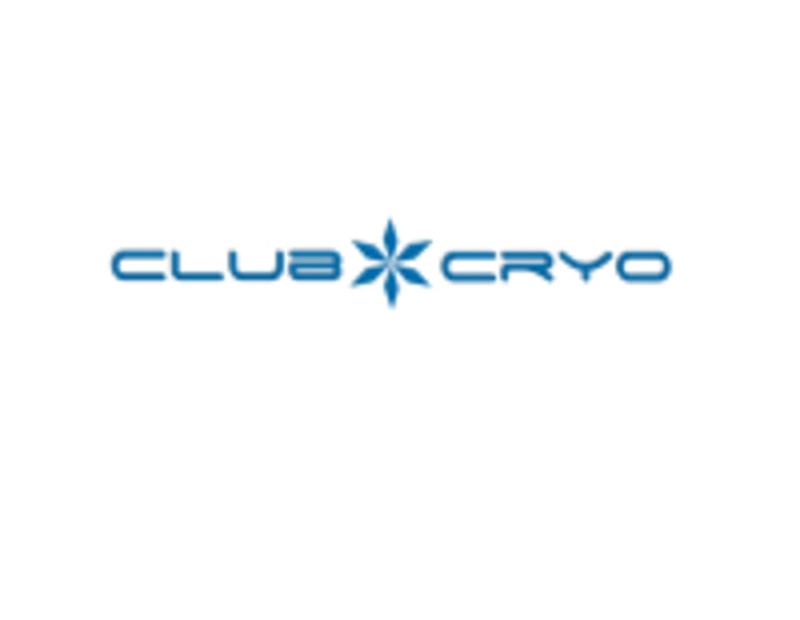 ClubCryo is a premier ClassPass Wellness venue. See their class descriptions for more information on the services they provide. Please arrive at least 15 minutes in advance of your appointment in order to get settled into the space and complete any necessary paperwork at the front desk. Please also note that you are reserving a specific appointment at ClubCryo, so if you need to cancel your reservation, please do so as early in advance as possible! Everything you need to begin your journey to recovery is supplied for you at ClubCryo. They offer socks, gloves and slippers for the Cryotherapy sessions along with robes upon request. Their knowledgeable technicians will walk you through their state of the art Cryotherapy process once you arrive to allow you to feel comfortable and enjoy your session. ClubCryo is located at 4820 Little Road, Arlington, TX 76017. Nice place, nice staff. Very welcoming.